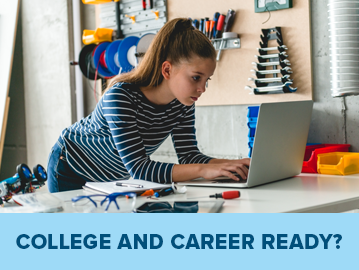 Parents and educators are always looking for new learning tools to help students reach their academic potential, and a recent study suggests that a basic laptop could be just such a tool. 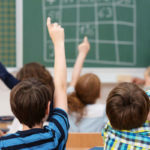 Their research found that when schools provided students with laptops for use in the classroom and at home, learning improved in a number of subjects, including science, math, and English. “Students received more feedback on their writing, edited and revised their papers more often, drew on a wider range of resources to write, and published or shared their work with others more often,” Zheng concludes in the study. Of course, providing laptops to all students comes with a price tag that not every school can afford. Still, Zheng suggests that the benefits of providing laptops in the classroom outweigh the cost concerns. 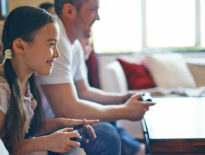 “I believe this technology, if implemented correctly, is worth the cost and effort because it lifts student achievement, enhances engagement and enthusiasm among students, improves teacher-student relationships and promotes 21st-century skills such as technological proficiency and problem solving,” says Zheng. When schools provide laptops for every student to create these one-to-one computing environments, they allow students and their teachers to take full advantage of the benefits of the Internet and technology. When choosing the best school for your child, consider the advantages laptops in the classroom may have for his or her learning style. 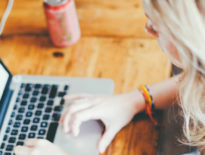 One of the advantages of online schools is that all students use a computer and benefit from the same type of online collaboration with their teachers and their classmates that these studies refer to. 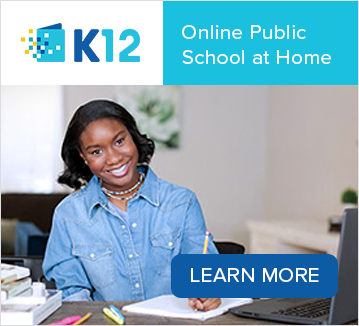 Visit K12.com for more information on the benefits of online learning. What is a Hybrid Charter School?